The Formatt 37mm Blue 1 Filter provides a 'cooling' touch to your photo. 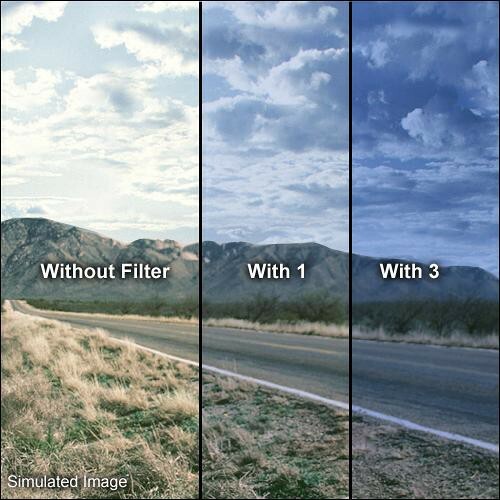 With this filter you can add a colored enhancement to an image or create bold solid color effects. For example, this filter would be useful in landscapes or anything requiring a surreal approach.